Choose your stretch: from complete tranquillity& remoteness to areas with cafes, pubs & souvenir shops! Bring your life! Thule was established in Sweden in 1942. And ever since then, we’ve made it our business to bring you closer to the world and your passion for life. We are an international group of people united by our own passion for helping active families and outdoor enthusiasts. Sillamäe is surrounded by legends. Our museum will lift this veil of secrecy! You will be able to travel back to USSR; visit a bomb shelter; get out of the Vernanda; and try on a gas mask. The Sillamäe Museum is offering guided tours, action-quests, as well as various activities and workshops for both kids and grown-ups. Non-stop dogwear is introducing to all Estonian dogs and dog owners Norweigan innovative design and functional sporting equipment what will make every training memorable. With our extensive line of products from paw care, energy pâté until protection vests. Using Non-stop dogwear your pet is protected from all weather conditions. Available for the first time in Estonia by authorized dealer. All products -20% only in Outdoor Trade Fair! Narva Museum invites to the fully restored Narva Castle with an interactive permanent exhibition (opens in July) and to the World of Kreenholm – guided tours to Kreenholm and exhibition of fabric patterns produced by the Kreenholm Manufacturing Company at the Art Gallery (open since April). Respo mini-caravan is a symbol of a pleasant holiday. It is a necessary companion when you are an active holiday-maker who appreciates a comfortable stay. It is a great companion who will keep you dry and warm in the most rainy and coolest places, and let you enjoy the beauty of nature, so that your home team’s final match goes in the background – in both cases you will be happy to have someone who takes care of everything that is important on the nature holiday. LX Cosmetics OÜ has been active in the Estonian market for over 13 years and has been engaged in popularising and marketing of massage equipment. We have a motivated sales team and professional after-sales service. We provide relief from pain for many (especially) people who work in forced position and will do our best to continue this mission in the future. Come and try out our massage chairs at the Matkamess. Adventure Food and Voyager hikers food at a special price. Nature-goers, active hikers, playing sports in nature, professional and industrial climbers have been receiving quality equipment from MATKaSPORT for over 22 years. The whole human generation has been brought up in the spirit of movement and sport and we continue to fulfill our mission. At the MATKaMESS you can see and touch the Suunto 9 watches and talk about GPS watches that are useful for the nature traveller. There is a selection of tents, mattresses and sleeping bags for testing and advice. Come and choose the right hiking furniture, dishes and cookers for you, and get ready for the season. Clothes and Keeni shoes at a discount of 25-50%! Seikluskliinik (Adventure Clinic) is the land of adventure travel and hiking on the planet Earth… so far! Skuup, a cheerful street catering caravan, is present as a lovely pop-up bar, offering a healthy, light and balanced street food that strives for a sense of taste and freshness and energy to enjoy the bustle of the Fair! On the menu you will find salads, wraps, warming casserole and smoothies to cool you down. Behind the name of Nohik there is a long history, values, lifestyle, community and brand. By its very nature, Nohik shows a full-fledged lifestyle and an inspiring atmosphere that brings together active and world-renowned nerds. Our passion is to make good and quality coffee and healthy smoothies. We make coffee only from high quality raw materials. 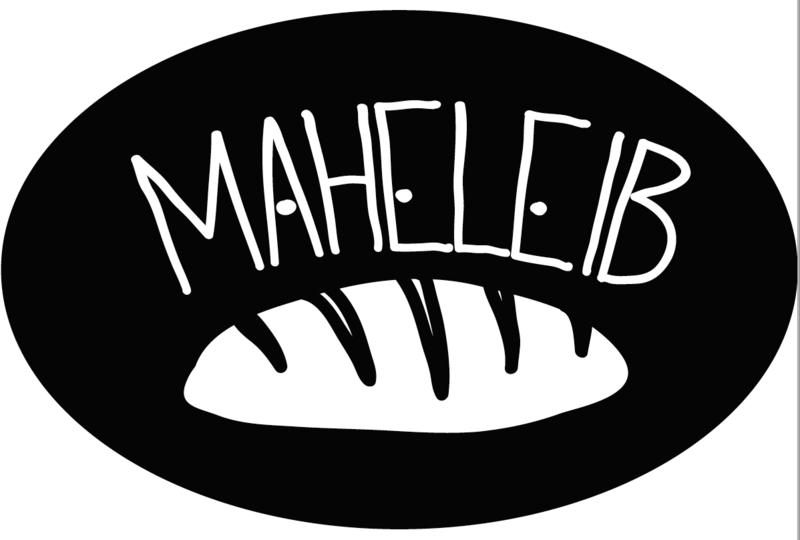 We attend Matkamess together with a Skuup pop-up café that brings you healthy and fresh street food. We sell sports and leisure hats, scarfs and headbands. New products include sweatshirts and weatherproof hats. We offer All Tip TOP natural cleaning products, cleaners for OptikFix glasses, computers, cameras, BriljantFix environmentally-friendly powder metal cleaners and Goldenmix beeswax skin care products for the visitors of Matkamess. When was the last time you did something for the first time? Maybe you have hiked at night on canoe or participated in bast shoe hiking or visited the Estonian Norway? Matkapesa is a small business that helps you to experience such unusual things. Matkapesa values ​​Estonian nature and wishes to offer a memorable hiking experience to families, groups of friends and corporate teams. Come and meet Matkapesa. Book a hike between 06.04-12.04.2019 and save 20% on the trip cost. Are you the one who drove the fellowship together to go on a trip? You will receive a gift – a FREE participation in tour for yourself. 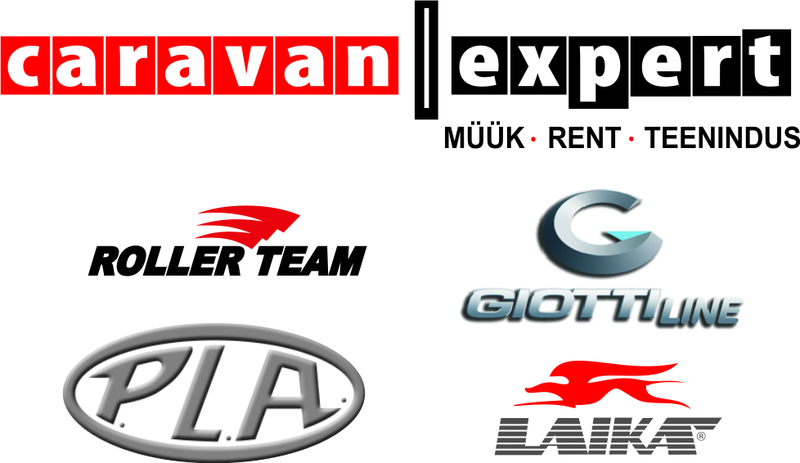 We deal with the sale, rental and service of coaches and caravans as well as the sale and installation of accessories, spare parts, warranty repairs, claims handling, car assistance, parking and special projects. 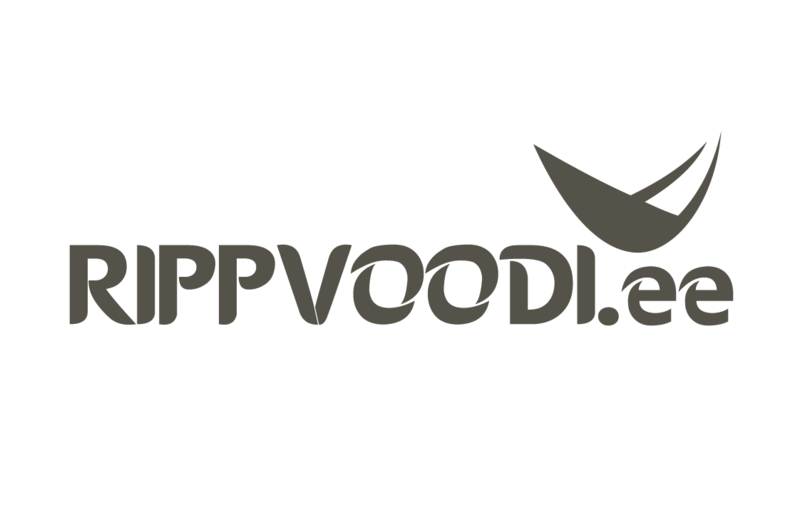 Rippvoodi.ee engages in the sale and rental of camping equipment, the majority of which is made up of hanging beds, tree tents, shades, safari and pavilions and their accessories. As a new exciting selling article, we offer a glamping dwelling house and out-of-office meeting “rooms” in nature. We offer -15% to all DD Hammocks products. We will raffle off an exciting glamping accommodation for one night either on Muhu island or in Otepää between all visitors of our display who will take part in a raffle. Rohelised Rööpad (Green Crossties) – 300 km of hiking trails along the old railway dams in Estonia and Latvia. In Estonia, the Green Rails with friendly trail profile lead from Viljandi to Mõisaküla and from Valga to Ape. Try a draisine ride in Mõisaküla, railway bicycles in Valka and drive from Aluksne to Gulbene by a narrow-gauge train. We will open Rohelised Rööpad at the beginning of summer 2019. Add a trip to the railway history to your summer plans! We are a small company with big plans – we want to offer people new ways and means of hiking. We call it digital camping. Our desire is to implement new technological solutions for camping. We offer you the latest products. We are constantly looking for new and innovative products. Varrak publishing company is one of the major Estonian publishing companies which publishes annually ca 200 books, praising both fiction and history books, fascinating reference books as well as books for children. Matkajuht is a company offering hiking, accommodation and catering, and adventure activities. We are curious, so we discover the world in bast shoes, walking, on scooters, boats, lighted rafts, electric bikes, in adventure games and exploration trips. We are based in southern Estonia, but we work everywhere in Estonia. BUFF pipe scarfs are available at the Fair at the importer’s price! 2=3 or three pipe scarfs for the price of two! We manage the largest network of hiking trails in Estonia. We offer the pleasure of moving around in nature on nearly 3,000 kilometres! We look forward to all hiking friends to shared trips dedicated to the big jubilee of Estonia in August – come and get to know the guides, find the perfect trip and sign up! We have been engaged in retailing of travel goods since 1996. Trekker’s selection of goods is aimed primarily at active people. Here you will find many useful things needed for a romantic picnic, hiking or travelling around the world. Trekker offers quality goods. The guarantee of our quality is the expeditions equipped by Trekker to various highlands of the world and to Antarctica. 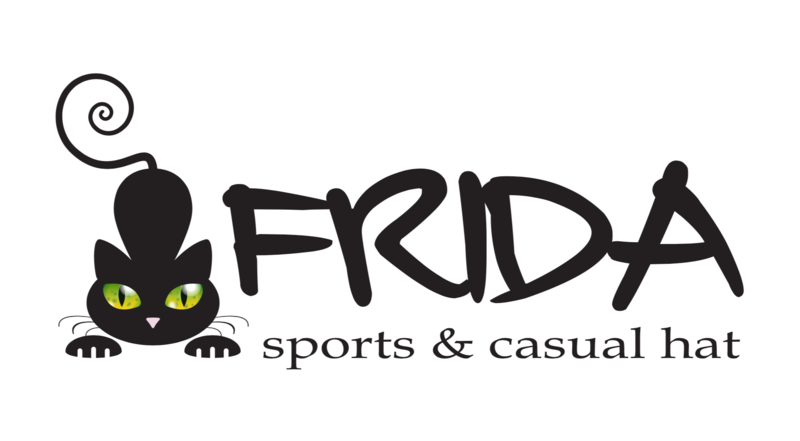 Special offers on Leatherman, Ledlenser and many other products! Organic bread tasty pastries at the Travel Fair! Beetroot bread like in old times. Catering and Party Room in Jüri – tastes like home: soup, steak, twist, cake, rolls. Starting from 25 € – free shipping in Tallinn and Rae and Kiili parishes! Order during April with a 15% discount for your event!! Be visible! We are your guide to hiking, holidays and leisure plans! Ready for an active holiday? Come and discover Estonia! If you’ve dreamed of sailing and travelling by sea but you don’t know where to start yet, then the sailing group is the right place to for start off. You only need to know that the water is wet and can be rough in windy weather. The rest will be taught during sailing training trips. We organize study trips in the Gulf of Tallinn and offshore sailing trips to Finland and Sweden. -20% Offer of the fair is valid for all sailing training trips 2019 to the Finnish Archipelago! 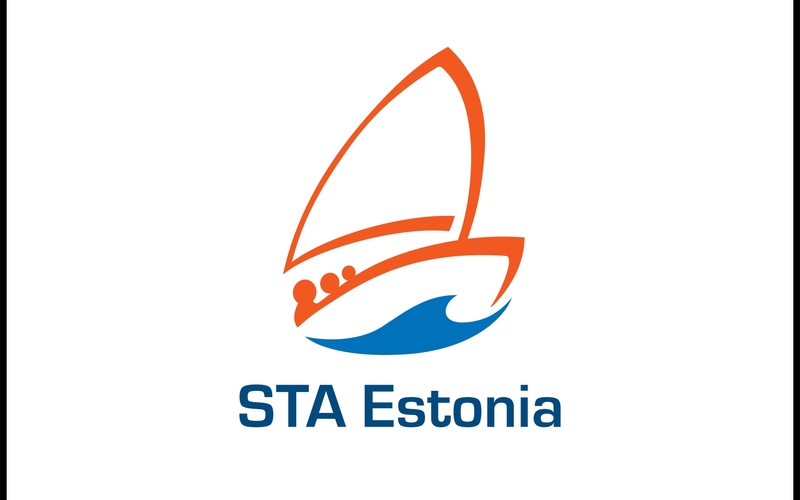 6 times sailing training card in the Gulf of Tallinn at discounted price – get 6 trips for the price of 5. 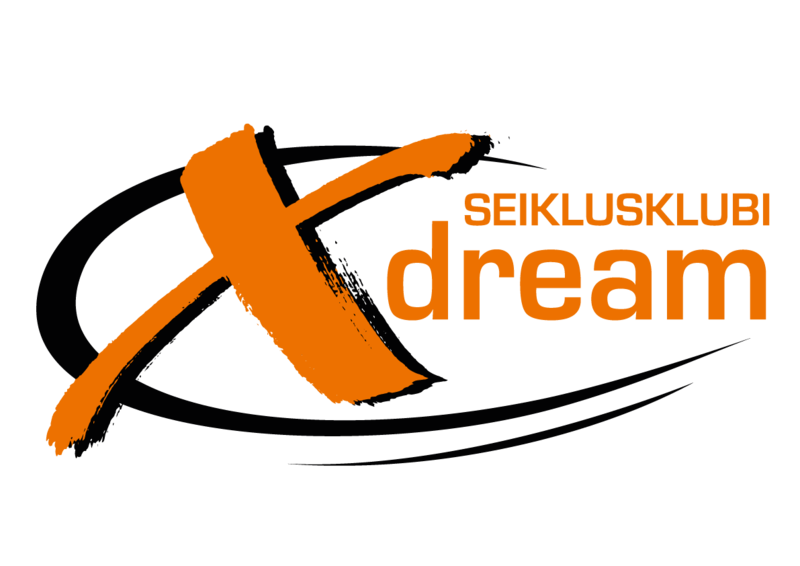 For 15 years, Xdream Adventure Club has enriched the Estonian sports market and organized ACE Xdream, a four-stage adventure series, in which three-member teams are looking for landscaped checkpoints, following the track running, on wheels and canoeing. In winter, the Icebug Xdream winter adventure and the Vaude Bike Xdream adventure are organized. Illumination solutions from Mobiilsed LED! We are a company specializing in the import and distribution of portable LED luminaires. We provide the largest selection of modern LED lights, from head and torches to powerful spotlights. We represent internationally recognized the UK and US brands in Estonia: Unilite, Ritelite, NightSearcher and FoxFury. All products are 10-30% cheaper, including original Unilite LED caps! You know, dear hiker, that we are united by love for nature and ourselves. Our product range includes only organic food, which means that it is grown and produced in a sustainable way, without the use of environmental toxins and artificial chemicals. Use the opportunity to buy organic food directly from the importer! 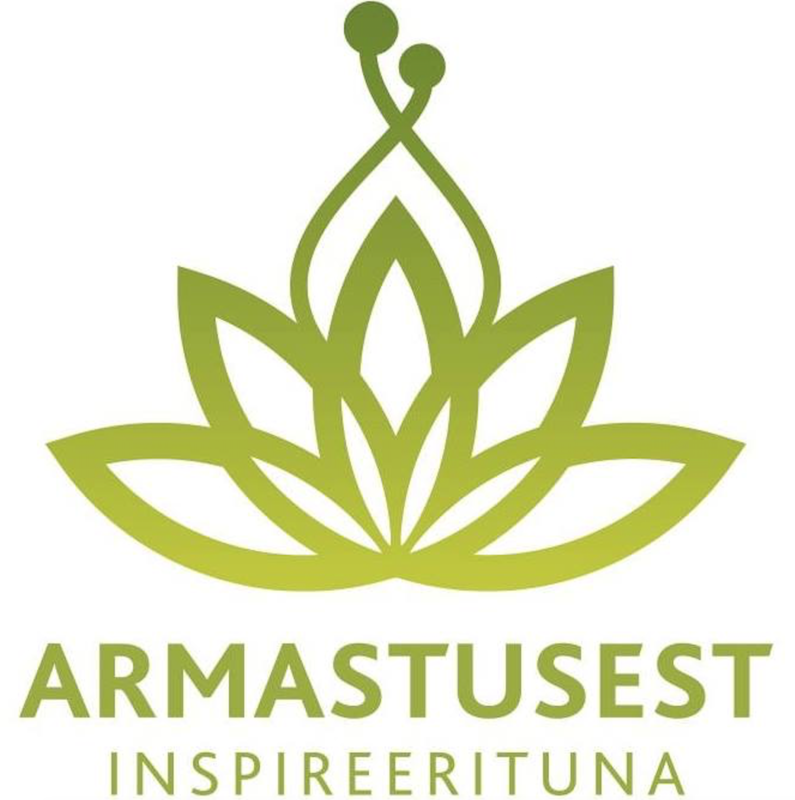 Armastusest Inspireerituna OÜ is engaged in importing, packaging, retailing and wholesale of organic food. Magazine Looduses shares interesting ideas and practical tips about your nature related hobbies. If you are a hiker, hunter, fisher, photography enthusiast or just like to spend time outdoors, now you can read all about your interests in our monthly magazine. Aastatellimus poole aasta hinnaga! Telli ajakiri Looduses aastaks vaid 29 € eest (tavahind 45 €). In 2017, I started mapping all the giant boulders in Harjumaa for EV100, and, using the coordinates of the location of the rocks, I made square codes so that it would be easy to find rocks for hiking. Codes and pictures became a collection of “Half a Hundred boulders in Harju County” – the QR-code app opens the map and you can go hiking. Thanks to Matkamess 2018, I continued looking for giant boulders all over Estonia, and I am at the end of it – there are only 4 giant boulders not found yet out of 109. The material was created by Kersti Lepik, who introduces the boulders of Estonia and distributes free materials. Discland is a disc golf center in Õismäe on Lake Harku. You can learn to play disc golf, hold team events, children and – why not – adult birthdays. The centre has its own trail, where you can play every day, and a shop with a wide range of equipment. You don’t have to buy a pig in a poke, but first of all you can test every disk you buy on the exercise field. Disc golf is a graceful way of moving in a light-weight environment and is suitable for all ages – try it out!